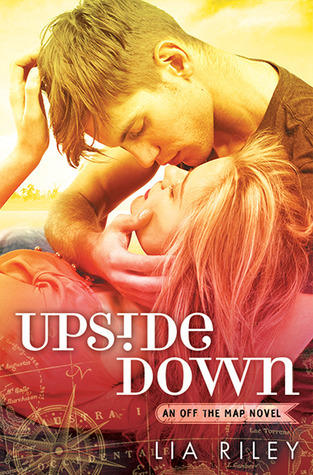 Twenty-one-year-old Natalia Stolfi is saying good-bye to the past – and turning her life upside down with a trip to the land down under. For the next six months, she’ll act like a carefree exchange student, not a girl sinking under the weight of painful memories. 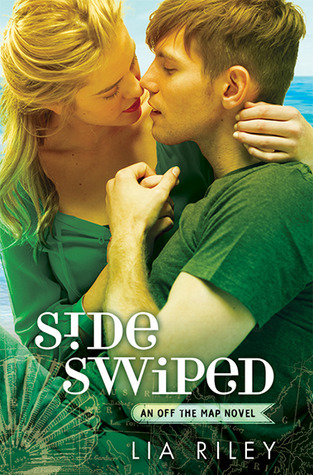 Everything is going according to plan until she meets a brooding surfer with hypnotic green eyes and the troubling ability to see straight through her act. Bran Lockhart is having the worst year on record. 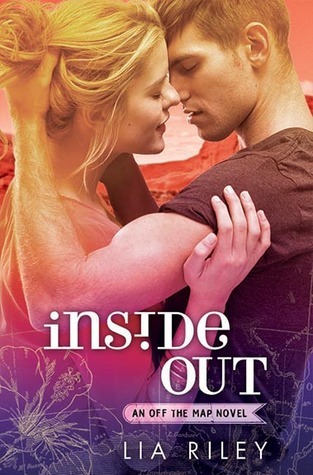 After the girl of his dreams turned into a nightmare, he moved back home to Melbourne to piece his life together. Yet no amount of disappointment could blind him to the pretty California girl who gets past all his defenses. He’s never wanted anyone the way he wants Talia. But when Bran gets a stark reminder of why he stopped believing in love, he and Talia must decide if what they have is once in a lifetime… or if they were meant to live a world apart.